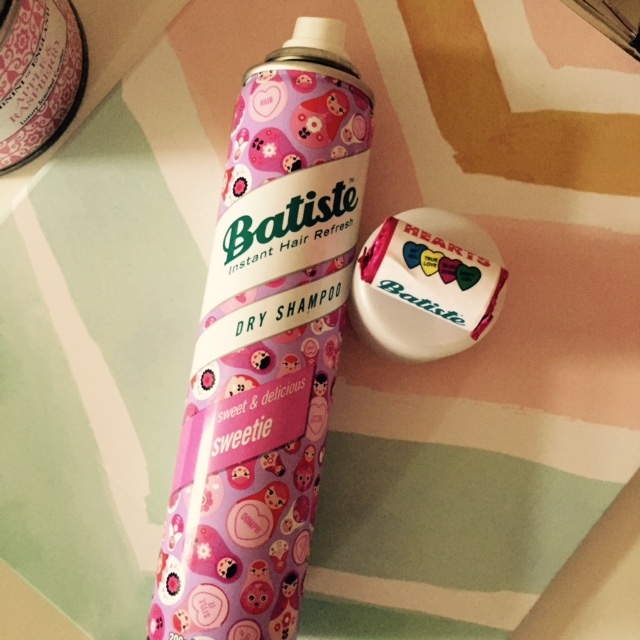 I recently received the new Batiste dry shampoo to try out and review. The new scent is called sweetie and you guessed it, it smells like sweets. The packaging is soooo cute, definitely my favourite in the range so far. I was so impressed that it came with a little packet of Love Hearts sweets attached to the lid (My favourite sweets and yes I'm easily impressed). The scent is lovely and just like the others really freshens up your hair and make it look as if you have freshly washed hair. Being a blondie I live using dry shampoos as it makes my roots look lighter and as my hair is really thin it adds a lot of volume too. 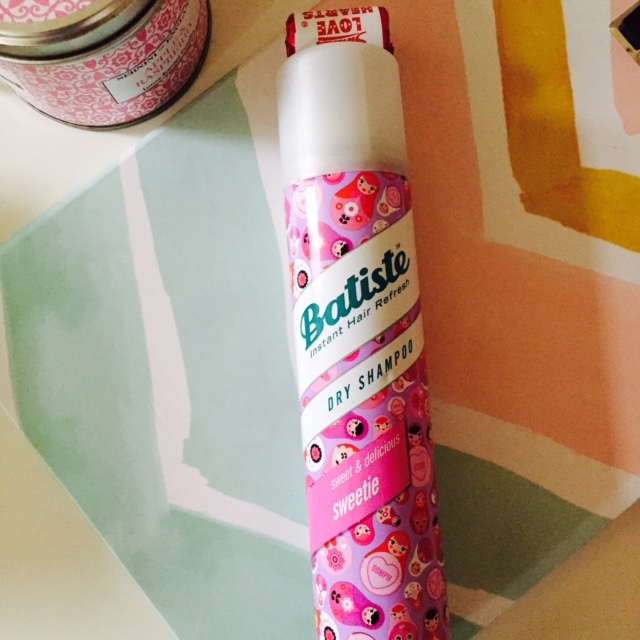 I use Batiste dry shampoo at least three times a week between washes so not surprisingly I go through loads of the stuff. I usually have an empty bottle in every months empties post. I would 100% recommend you try out the new sweetie scent as it will not disappoint !